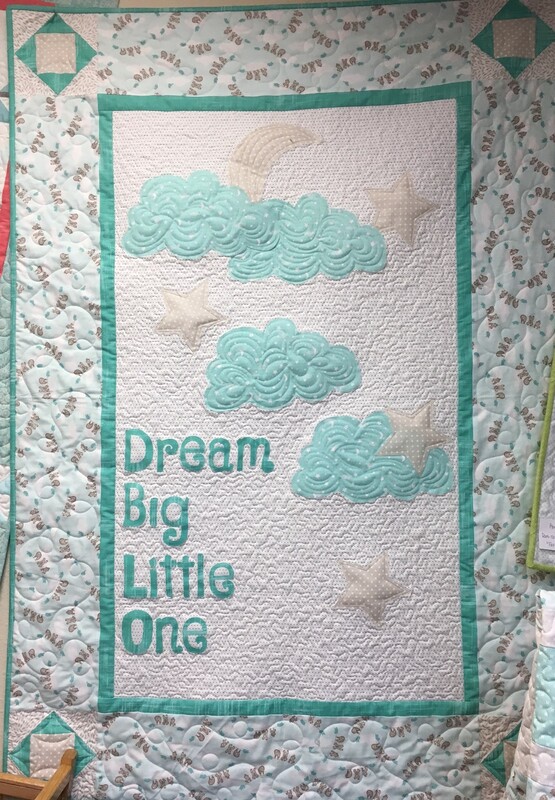 Dream Big Little One Kit Includes pattern binding and top fabric. Yardage adjusted. 38" x 55"